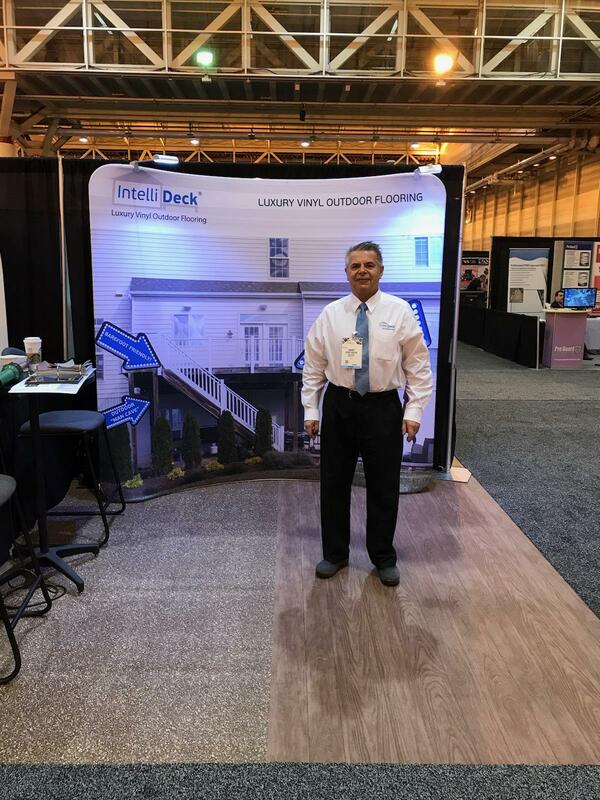 IntelliDeck provides roofers a solution- a one step waterproofing walkable membrane system designed for use on a walk-out roof deck. IntelliDeck meets building code requirements (AC75/AC39) as a roofing membrane over living space. IntelliDeck meets building code requirements as a ADA compliant walkable roofing membrane. IntelliDeck is manufactured in the USA by a company that's been in business since 1896. IntelliDeck comes with a 1 inch selvedge edge which allows weldability of PVC to PVC.